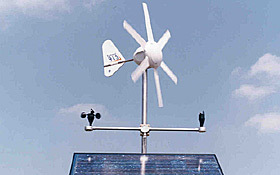 Wind turbine and wind turbine kits. 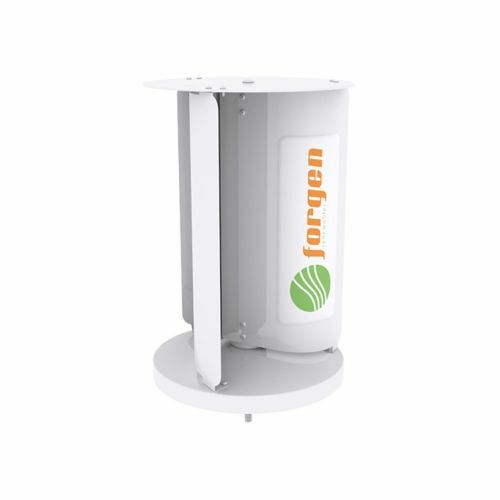 Small output wind turbines from 60 watt to 1000 watt ideal for home, outdoor power and marine. 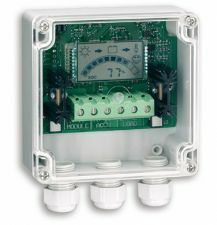 We also offer a wide selection of kits for marine and land power applications with all the fittings to attach to a house, caravan and boat if required. 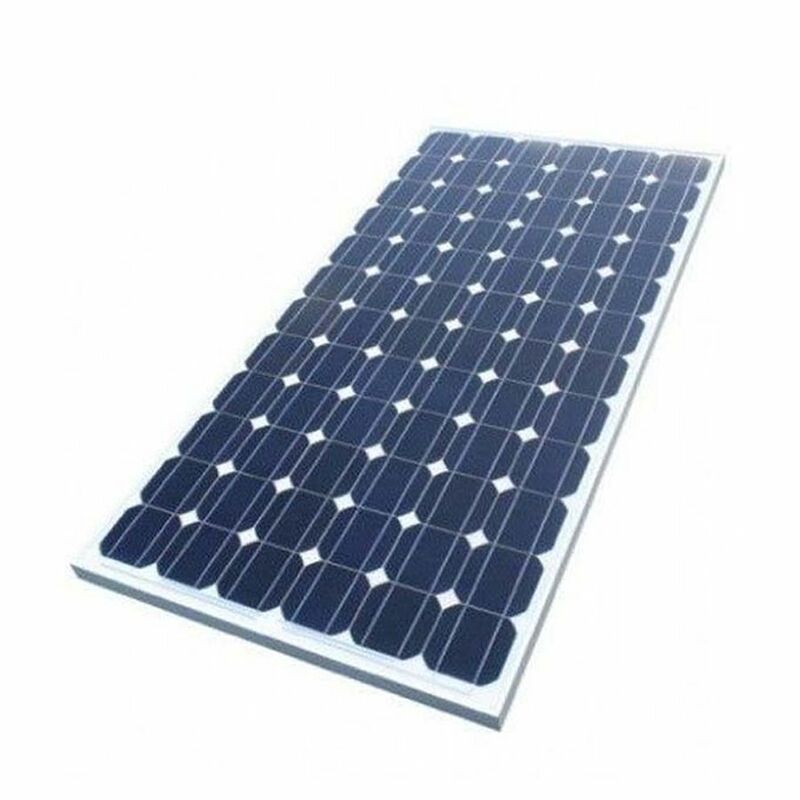 Please feel free to call for advice on what is the best wind turbine for your project.